On August 14, 1964, in the darkness of Lyari’s warzone, a legend was born. He was poor, he had little clothes, and sometimes no food at all. Syed Hussain Shah started his life as a homeless child on the streets of Karachi. At the age of seven, his uncle took him to a boxing club where he started training. He punched against garbage bags in the solitude of nights, and trained himself into what was soon to become ‘The Syed Hussain Shah’. Hussain made his international debut at the first South Asian Games in Nepal in 1984. 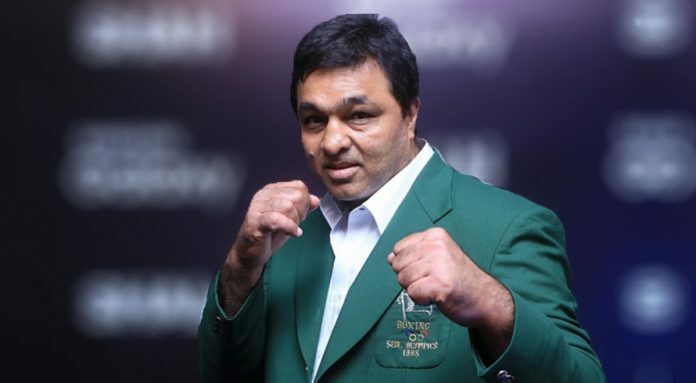 Shah dominated Asian boxing for nearly a decade before becoming the first South Asian in history to win an Olympic Bronze medal in boxing in the Middleweight category (71-75 kg) at the 1988 Seoul Olympics. Interestingly, Shah wasn’t aware of the importance of the Olympic games even when he won the medal. Pakistan stood among the top three boxers at the Summer Olympics with the bronze medal in boxing gleaming with all might around Shah’s neck. He won four more gold medals in the South Asian Games and also remained the best boxer in Asia from 1980 to 1989, a rare prominence achieved by any Pakistan pugilist so far. Syed Hussain Shah has had a tiring yet fulfilling journey burdened with challenges and difficulties. He remains the only Pakistani athlete to win an individual medal at the Olympic Games for more than 50 years. To mention his achievements in boxing, He was awarded Sitara-i-Imtiaz by Government of Pakistan in 1989. Hussain later in 1996 bagged another gold medal for the country at the President’s Cup Boxing Tournament held in Jakarta. After retiring from professional boxing, Hussain is now involved in training boxers in different countries as a senior coach. 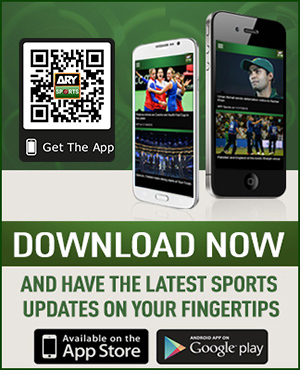 He often expresses his discontentment over the Pakistan Boxer’s Federation holding it responsible for the demise of the sport in the country. To pay tribute to the Olympic prodigy, a biopic called ‘Shah’ was released in Pakistan on 14 August 2015.